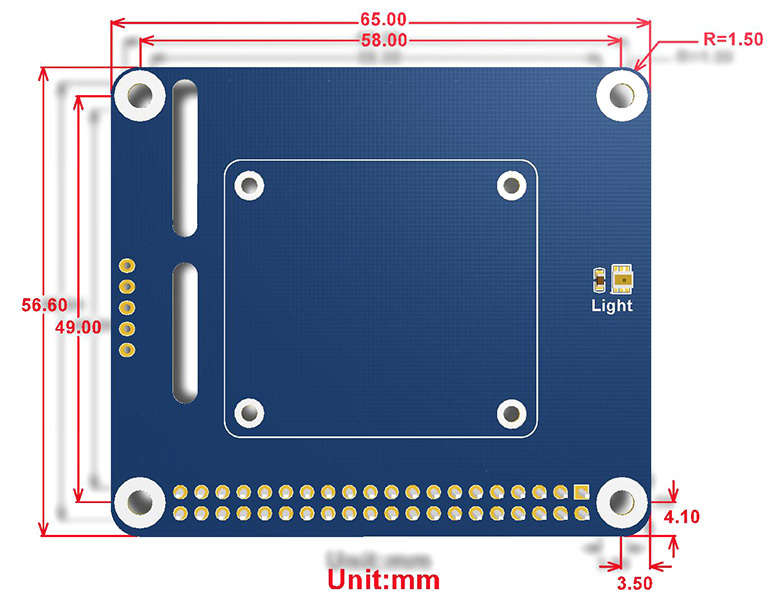 A new PIR Motion Sensor modified version of our popular Raspberry Pi Zero Camera Box! This bundle includes a specially designed black matte Zero Pi Camera Box Case, a Magnetic Fish-Eye Lens and Camera Box Wall Mount. Compatible with both the original V1 and V2 Raspberry Pi camera modules and compatible with the Raspberry Pi 3B+! The 'ModMyPi Pi Camera Box' is designed for hosting a Raspberry Pi computer (model A+) and an official Pi Camera module together in a compact and versatile enclosure. This all-integrated design ensures that the camera's fragile ribbon cable doesn't get damaged while exposed during operation. 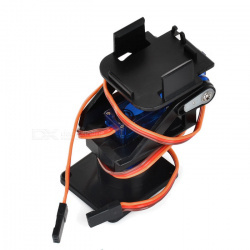 This case can accommodate an optional magnetic camera lens, which opens up new possibilities above and beyond the outstanding optical quality of the Pi Camera module. The black matte case is opaque, ensuring that the red led mounted on the Pi Camera module will not affect the ambient light captured by the camera. 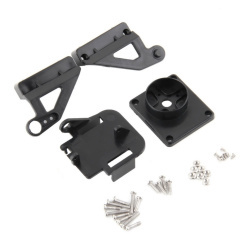 The back of the 'Pi Camera Box' can accept an optional wall-mounting bracket for permanent installations. Compatible with both the original V1 and V2 Raspberry Pi camera modules and compatible with the Raspberry Pi Zero! You will need to get the Zero, Camera and Camera adapter cable. hold ultrasonic sensor, IR sensor, camera or other sensors. 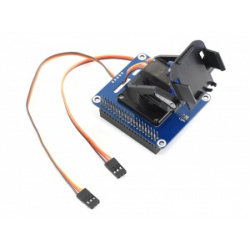 Compatible with both the original V1 and V2 Raspberry Pi camera modules!